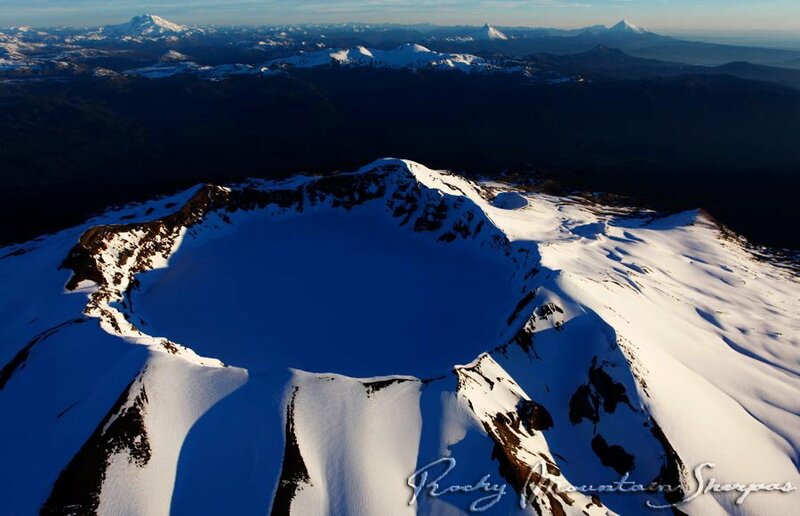 A number of earthquakes shook the nearby of Puyehue volcano in Saturday morning and literally waked up the sleeping volcano which hasn’t erupted for a half of a century. 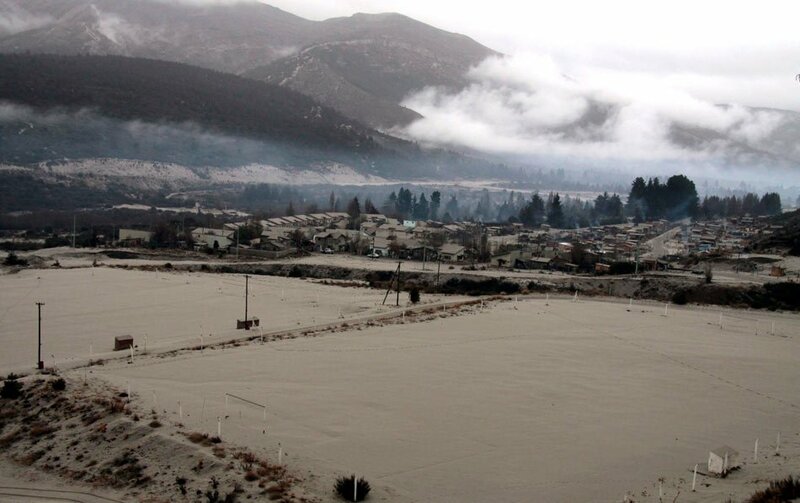 More than 3,500 residents of the area are evacuated due the fear of catastrophe which could be caused by ashfalls. 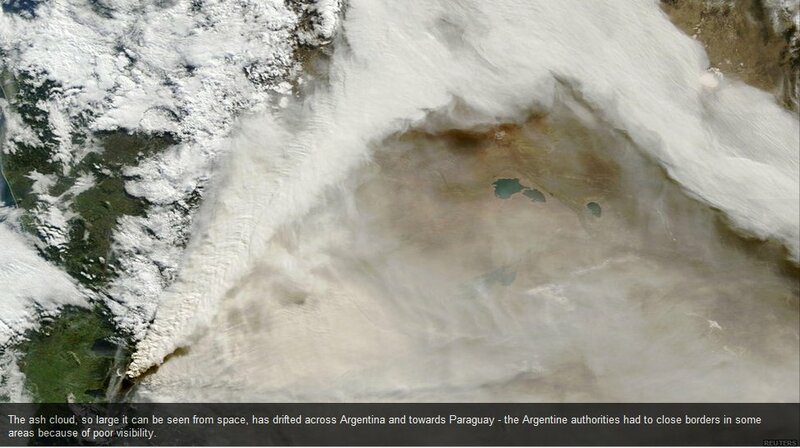 The evacuation has been even done in some cities in Argentine, which are about 100 kilometers away from the volcano. The whole area nn the nearby of the volcano has been covered with the ash and pumice from the volcano. 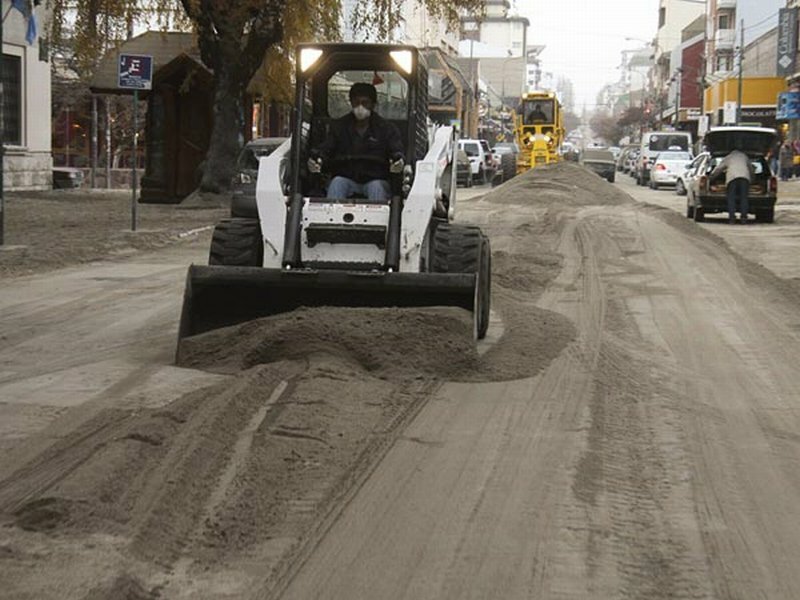 The streets of San Carlos in Argentina were covered with large piles of ash and they had to clean streets by bulldozers as the snow is cleaned, to remove the ash from the streets. 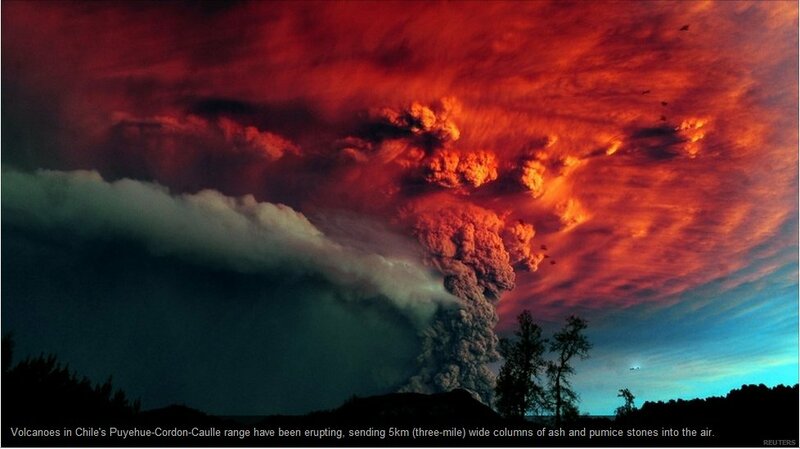 San Carlos is 100 kilometers away from the Puyehue volcano. 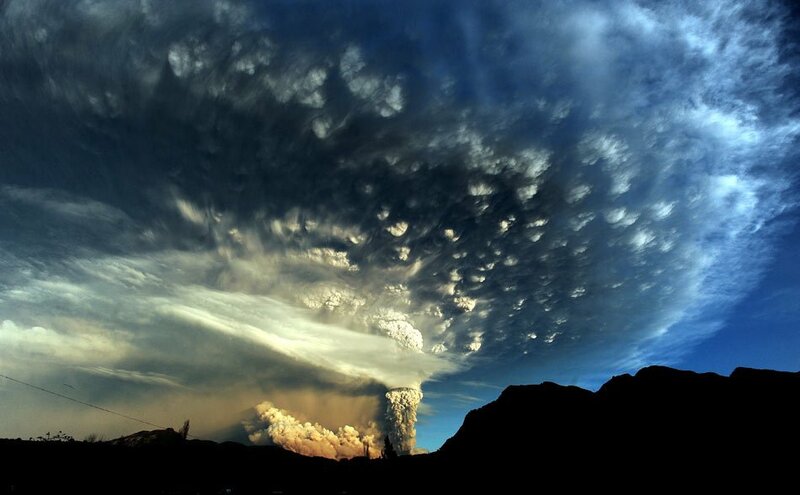 The eruption caused postponing and grounding a number of flights over Argentina. 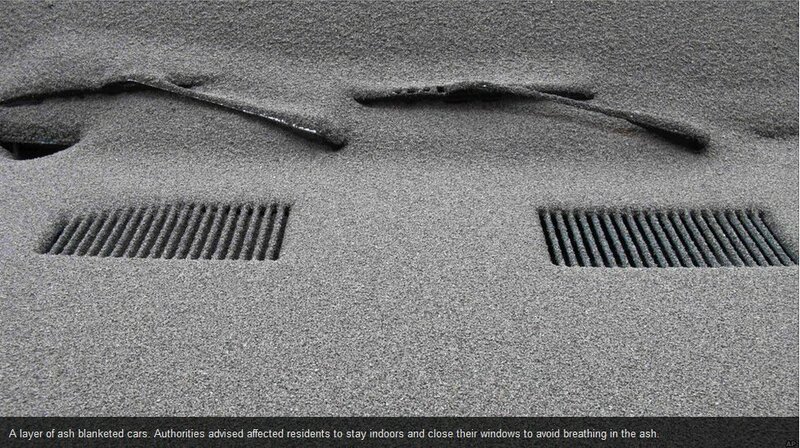 At least six international carriers have suspended their flights due the large ash cloud which covered the area. 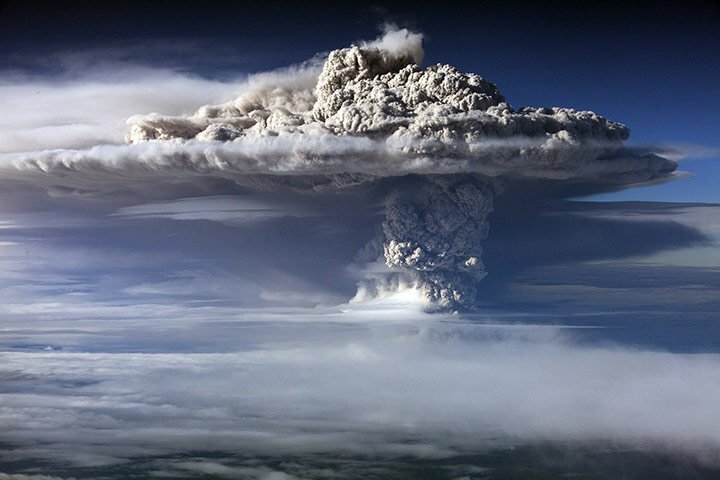 Some scientists are afaid of collapsing of the volcano followed by super-eruption which could cause large damage to the surrounding area. 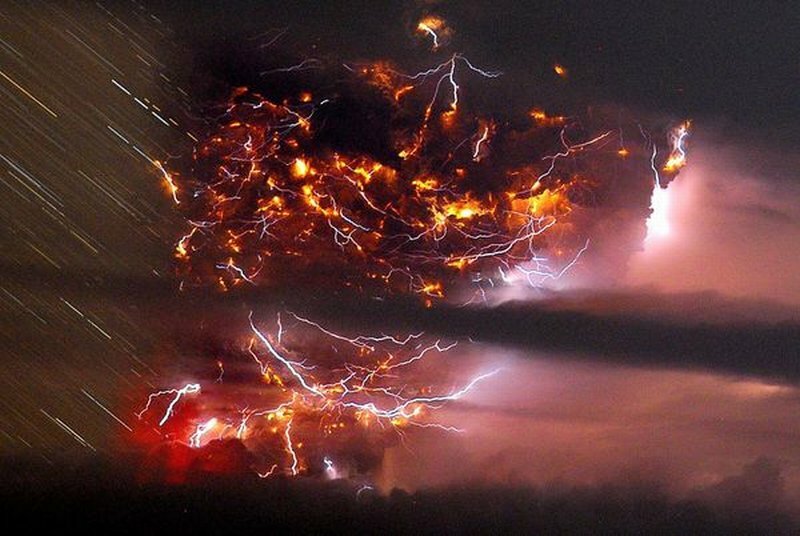 The previous eruption of the Puyehue volcano happened in 1960. Puyehue-Cordón Caulle Volcanic Complex is located in Puyehue National Park in the Andes, in Chile, about 870 kilometers southern of Santiago. 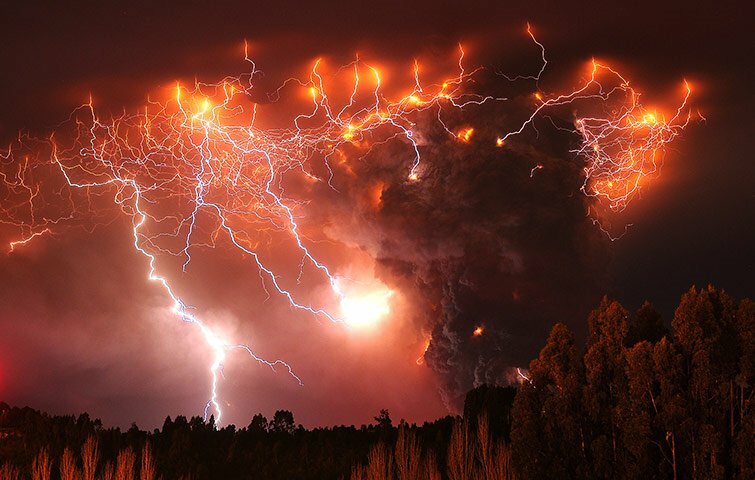 This complex is constituted of four different volcanoes: The Cordillera Nevada caldera, the Pliocene Mencheca volcano, Cordón Caulle fissure vents and the Puyehue volcano.